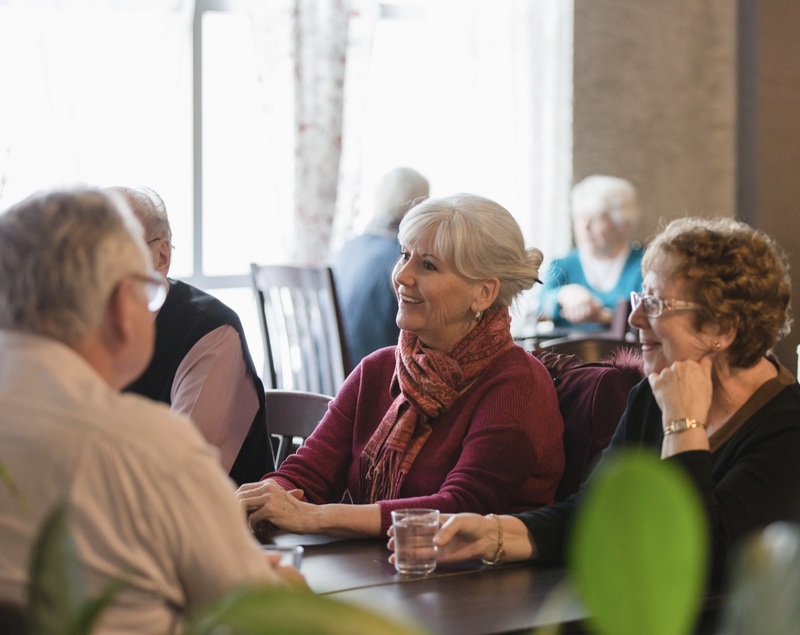 If you’re looking for information on activities and supports for seniors in Edmonton, our seniors page will help you get started. If you support seniors, check out our organizations page for news, learning opportunities, job postings, and resources for managing your organization. 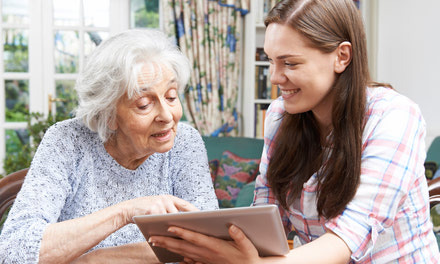 Our resources page connects you to information on supports for seniors such as transportation, social connections, and health supports. 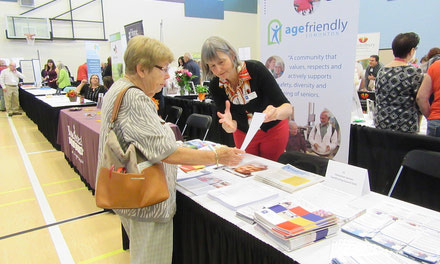 Age Friendly Edmonton is building a city that values, respects and actively supports the well-being of seniors. The Seniors Home Supports Program helps seniors age in the community by providing referrals to service providers offering snow removal, yard help, housekeeping and more. 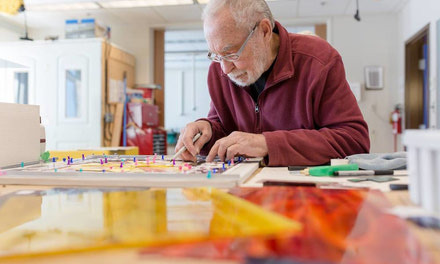 By addressing a range of factors that may lead to social isolation, PEGASIS is encouraging and promoting healthy connections and building networks among seniors, caregivers, and communities.